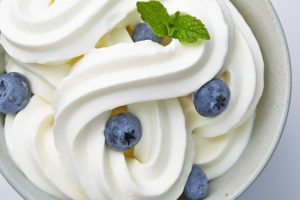 HKE Solutions offers Stoelting soft serve ice cream and frozen yogurt machines. Their commercial-grade gravity and pressure-fed units come in floor and countertop models. 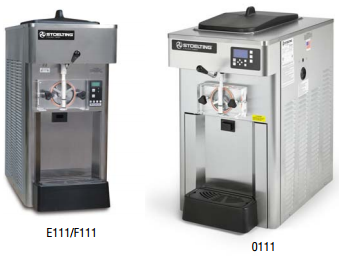 Whether you are looking for single flavor, twin twist, or double cylinder designs, we have the ideal equipment for your industry.